The 2018 World Cup football has brought light on to the different types of football boots worn by different players. Football boots can be made out of many different materials. 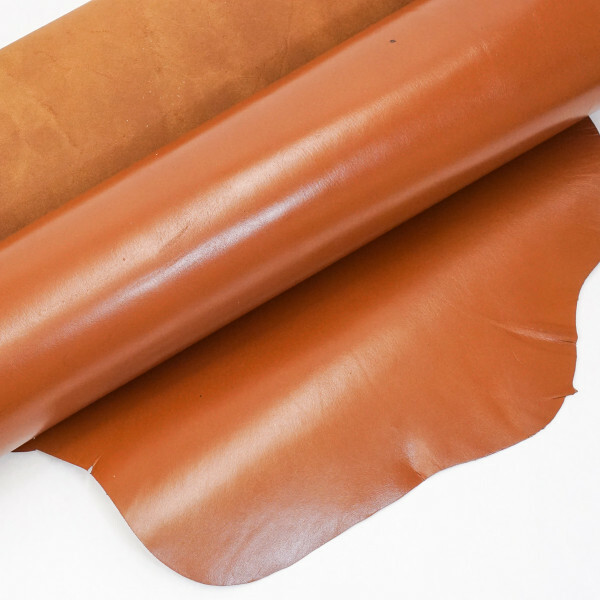 For example, kangaroo skin can make the football boot very flexible in comparison to double strong cow leather hide which can make the football boot stiffer and give better support and protection during tackling. 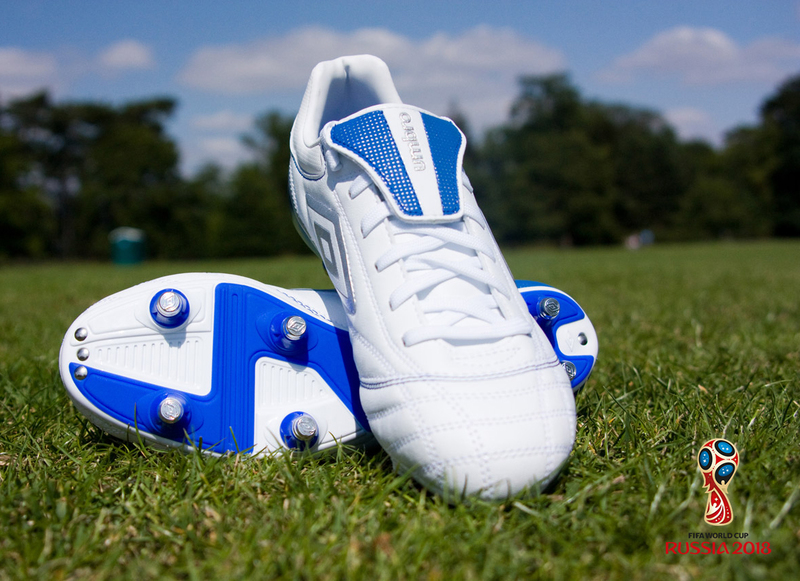 A striker will want the football boots of extreme flexibility so that the slightest angle of their foot can show through the football boot when striking. The flexibility can help greatly with fast sprinting without any extra added effort that a thicker football boot will provide. A defender will want the thicker cow leather hide football boot style as they will need extra protection as they may be tackling harder to defend their goalkeeper and will want a stronger football boot instead of a super flexible soft football boot which will offer very little foot protection during tackles.